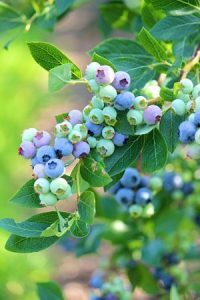 Sponsored by Harwich Conservation Trust, tour Hokum Rock Blueberry Farm in Dennis on Saturday, June 2nd (9:00 to 10:00 a.m.) to learn about the farm’s history, how the land is protected, blueberry bush care, wildlife sightings, and other Cape Cod farming adventures from owners Steve Spear and Janice Riley. Steve’s parents established the farm in 1973 by cultivating vegetables and strawberries, and operating a small farm stand by the homestead every summer. Before long they had built a barn. They supplemented their crop with fresh fruit and vegetables from the Boston market every morning. In 1983, Steve narrowed his focus to blueberries and expanded his parents’ original 11 acres to 18, land that is now under conservation protection. Steve and Janice have had many helpers at the farm over the years, from Irish students and Tibetan refugees, to locals and washashores. Enjoy this spring visit before the summer blueberry picking season begins. 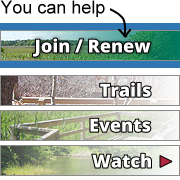 Click here to register (pay by credit card). Directions will be included with your registration confirmation email.